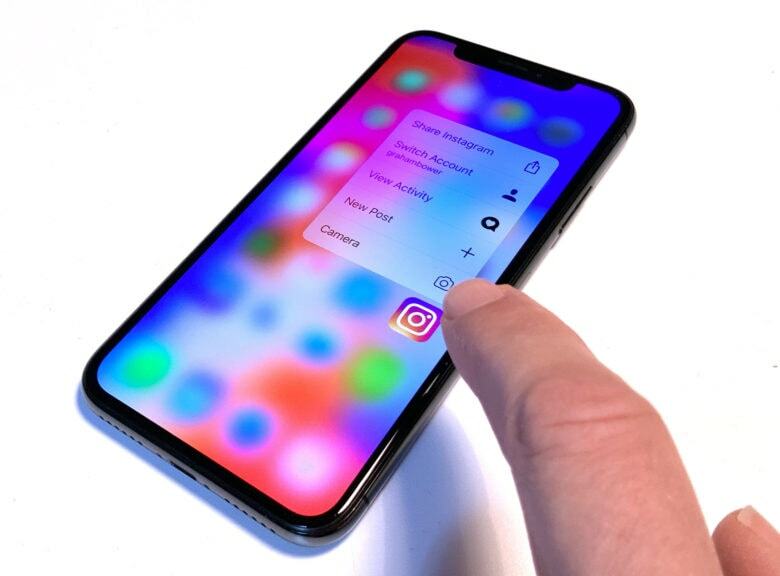 We’re less than a month away from seeing what the iPhone 5C and iPhone 5S will look like—fingerprint sensor and all—but some artists on Dribble have been dreaming of a new feature for the iPhone: an infinite screen. Claudio Guglieri’s iPhone 6 Infinity mockup and template sparked a mess of awesome rebounds from other artists who added their own bits of flair to the idea of an iPhone with a display that wraps completely around the device. Ever had an idea for an app, but no way to record it? 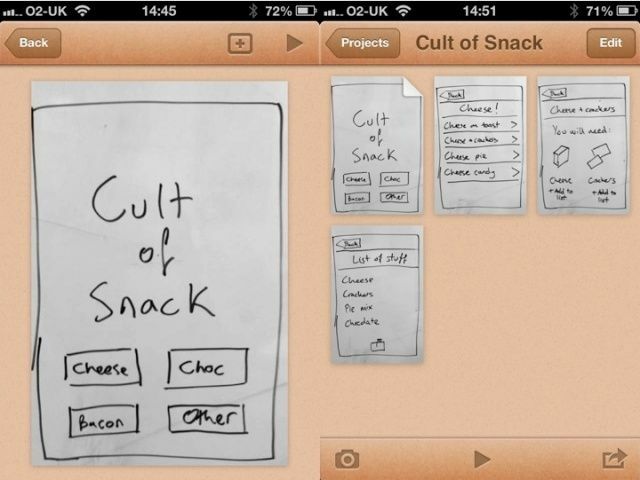 Worry no more: Pop is an ingenious free app for prototyping apps. You don’t need to know any code. All you need is a pencil and paper and an idea. The folks over at Yanko Design put together these extremely attractive mock-ups of what they imagine the next iPhone might look like when it’s released in September. Every so often, a new Apple product comes along with a breakthrough form factor that Jonathan Ive’s design team will riff on for years to come. As a result, there are many recurring motifs that provide clues to where Apple’s industrial design is heading. 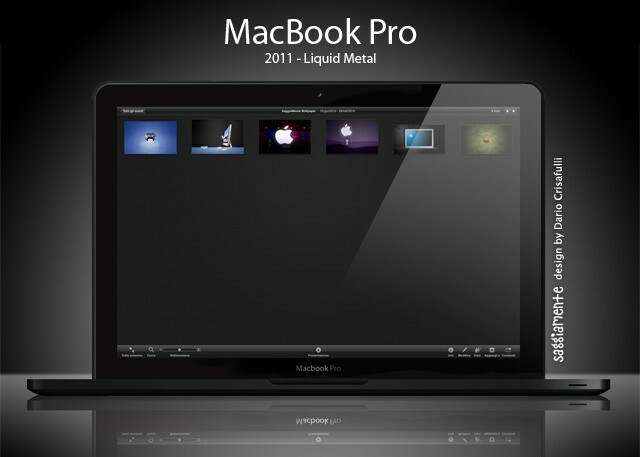 It’s unlikely that Apple will use Liquidmetal for the new MacBooks that are expected any day now, but it sure would be sweet. 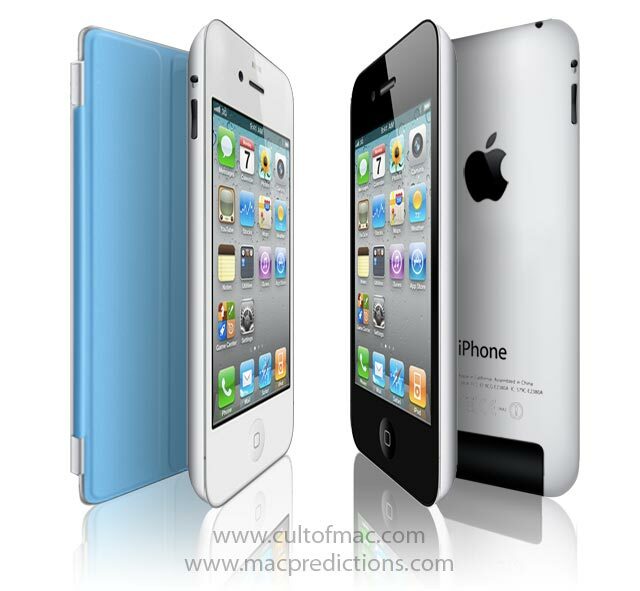 Check out how svelte the machines would be if Apple used the extra-stiff material. 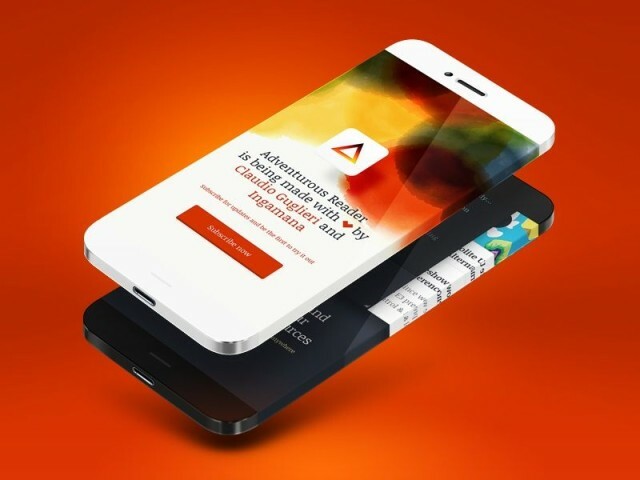 Mockup by designer Dario Crisafulli. If Apple shrinks the iPhone to nano size with a screen that runs edge-to-edge and no Home button, how will users quit apps and return to the Home screen? This could be a real wow effect. Seeing how the phone reacts to your grip and then having the app vanish in the palm of your hand. To avoid ‘squeeze to go Home’ from happening by accident, a visual cue could show that pressure is being applied. In this concept, the app begins to shrink to reflect the pressure that is being applied. 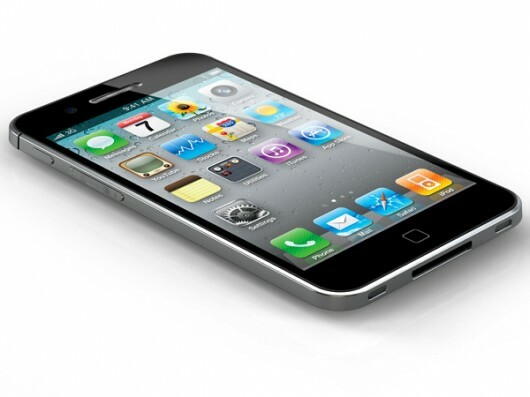 When the pressure goes over a defined threshold, the user is returned to the Home screen. 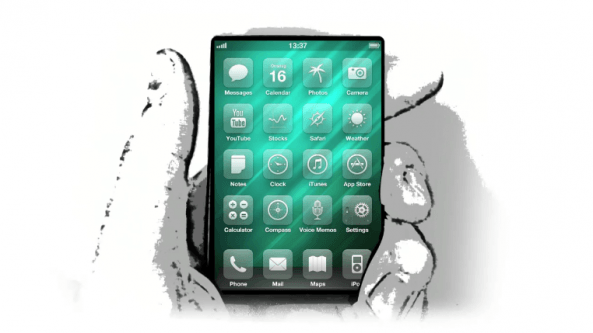 Hey, just thought I’d share my concept idea of the “iPhone nano.” Creating a smaller chunkier screen allows more room for a full sized keyboard and contrary to popular belief, I decided to keep the home button. I don’t believe Apple is ready to do away with the iconic home button just yet, as I believe it’s one of the distinguishing form factors of the iPhone. Notice the change in antenna at the bottom which I believe would be blocked because of the way a smaller iPhone is held, leaving only one at the top. It’s conceptual, but not too far-fetched. What do you guys think? Would it work? 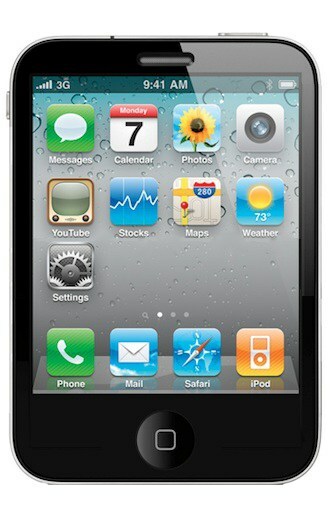 The iPhone nano mockups are coming in thick and fast. The one above is by iOSboy. 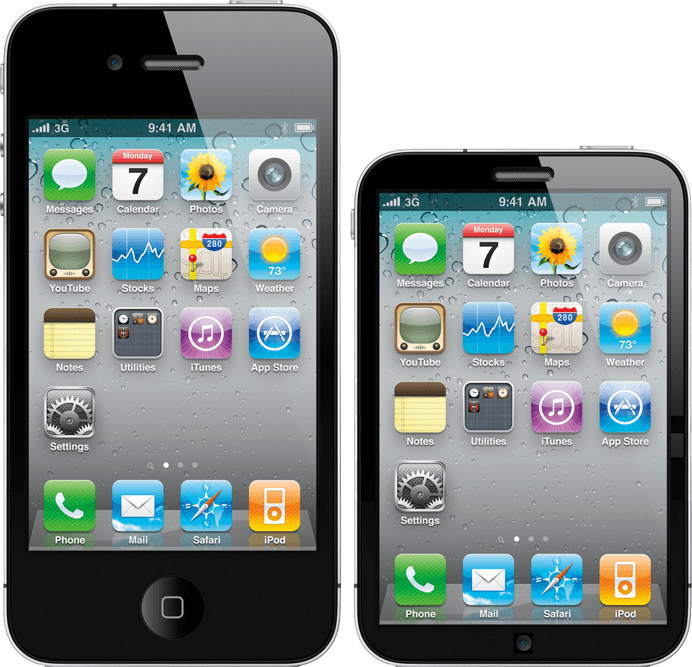 It has the same screen size as the full-size iPhone to make it easy for app developers. But he’s put the camera on the bottom. Does that make sense? Ben David Walker, a student from the U.K., has designed a new banner notification system for the iPhone that cleverly uses some empty space in the current iOS. As we reported yesterday, Apple is revamping the much-criticized pop-up notification system in iOS and is buying a third-party app developer for its technology. The current notification system is a mess. It was designed in 2007 when users had the odd SMS message or alarm, but is useless for 2011 when users have multiple messages coming in from Twitter, Facebook, SMS, as well as alarms, reminders, voicemails and missed calls. There is nowhere in iOS to see them all in one location. But there would be using Walker’s new system. Here’s how it would work.